We are now here to witness a fundamental shift in the consciousness for all of humanity. 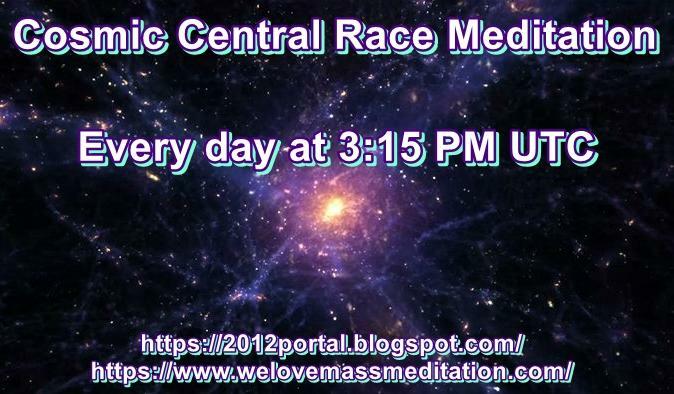 The time has come for each one to envision how they can merge in a higher field of light. For each one to manifest that which many have waited for. A key connection to all Loving beings of light, here now to assist us in one of our greatest accomplishments in soul growth and breakthroughs. Where there is a dream there is a thought, and where there is a thought there is an intent of energy, Which activates sound and light, which sends out a call to all vibrating on the same frequency. Once you initiate this thought and sent it out into the stream of consciousness, you activate that which comes from your true self which is also called your higher self. With this key connection one is able to fully anchor light from the heart of One. The light and love that has always been within each one. What you will be experiencing while on this journey will bring forth joy, love and the embrace of the most wonderful feelings that you could ever have known or imagine. 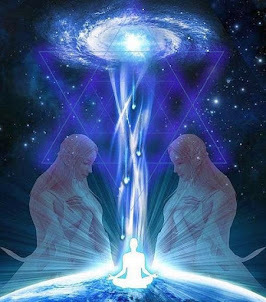 Knowing that you are a Conscious being of light, a Co-creator and wisdom keeper through lifetimes of living, brings forth the wisdom and the knowledge for you to merge yourself and your consciousness with those who vibrate on a higher realm of existence. Within these realms there is unconditional love. Think of this as a key to enhancing soul growth and ascension for all on the planet. When we connect within, we are able to feel and to sense all who wish to connect. All we have to do is ask and we shall receive. 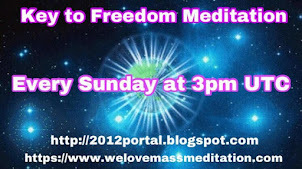 So we ask each one of you to come forth and to visualize how you would like to meet with our star brothers and sisters. Think and feel how you would merge with this loving energy of light. How their light ships will manifest within the earth plane and how all will feel this as a welcoming and a big family reunion. 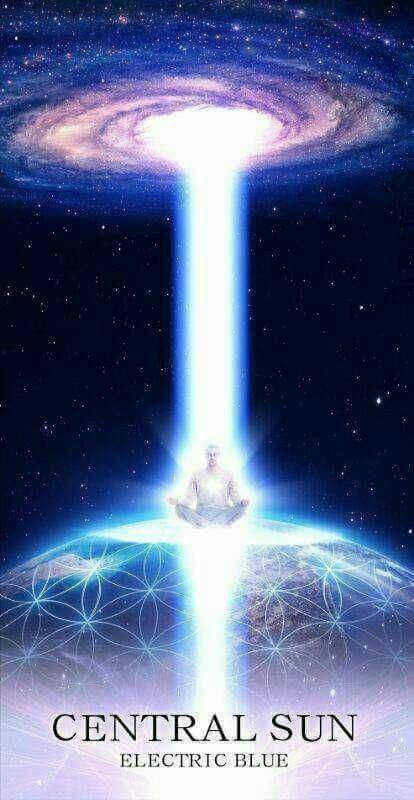 Envision higher light particles anchoring as you anchor light daily with the help of meditation, by being in nature, eating high vibrational food, anchoring light into all you do each day and bringing in the sacred light and love to all around you with the help of your I am or higher self. Know that all that you are is pure love and light and once you come back to this realization you can activate the love for all around you. 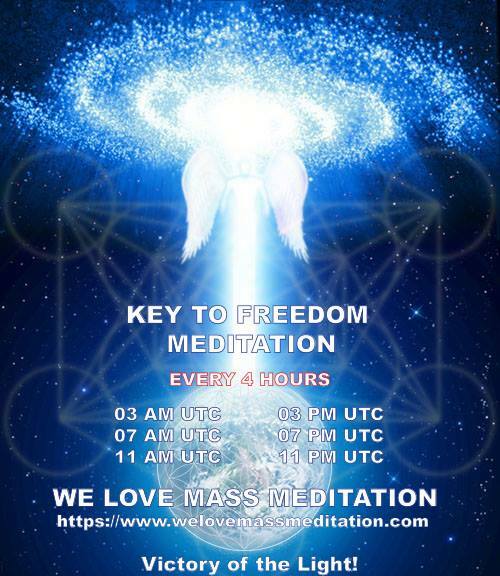 This will assist to create a high vibrational energy sphere of light and will be a key to invite our star brothers and sisters to feel welcomed. Are you ready? If so, please share your thoughts below by making a comment on this page. In the Heart of the One of Love, Peace and Joy! Forgive me, I accidentally deleted my first message. I will try again. Thank you very much, it is really heart feeling. I feel ready and have waited for this for a long time. LOVEBLISS to humanity and all living beings!!! Gratitude for your perserverence and your benevolant intentions to draw down our Pleiadian Light fleet for this most joyful Event. Victory of the Light! Still learning about this. Sometimes it seems odd. Other times it seems normal. Not sure what to think. I want to be ready for the event but am having trouble focusing. Especially when it's hard for me to absorb. Shouldn't be since I'm from Roswell! Welcome, my Pleiadean brothers and sisters of light. I have been waiting a long time for you to arrive. In my lifetime, I received the gift of pure, unconditional love to experience what it felt like. It felt like nothing on earth! In turn, I welcome you in my memory of pure, unconditional love to Gaia. Greetings to my Star Family. May all the pain and suffering of the world transmute into healthy lessons for each individual soul and may Christ Conciousness blossom in every soul.Thanks for all the support throughout the Ages. Meeting you will make my Heart Joyful and Blissful!!! I love this. I am Doro Lilly from Germany. I feel that I am a Pleiadian soul, but i'm still raising my consiciousness. 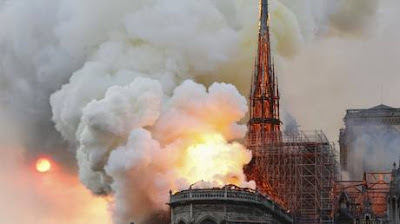 Here in Germany are so bad energies that this is very difficult. I am ready to see and meet you, my Pleiadian sisters and brothers. Sorry for my bad english. Victory for the Light, Peace and Love! For decades I relied on Omnia, Pleiadian energies for guidance, see Mary Pompeo who was one of the channels now living in Ashevile, North Carolina. Her messages are exactly as this website shares - love and light~! When I visualize a public meeting, I first think about a progressive contact. 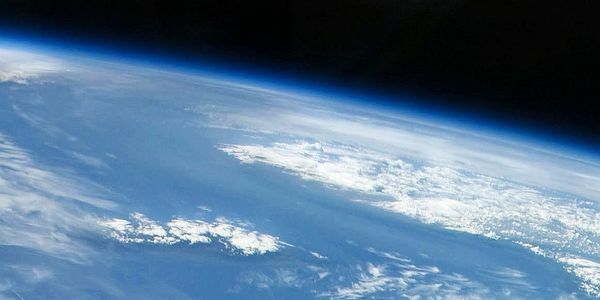 I've got the idea of videos of you, done on the surface of Earth at places where you would be safe, that would go viral and prepare everybody to see different life forms. Maybe, when this time will come you will no longer need particular places to be safe. I hope so. It is not easy to visualize the following in the idea of a public meeting, since I haven't experienced no such things as the welcoming of our light family yet. I can't wait for it, be well dear ones <3 From my heart to yours, Victory of the Light !!! Vibration of our own light is how we bring them into our world. Although my awareness of being a part of you-being a part of a multidimensional family of light is new to me and came seemingly in an instant (in 3D terms), in my heart and soul I knew that we shared love, faith and hope for healing Mother Gaia, our Solar System and one another. 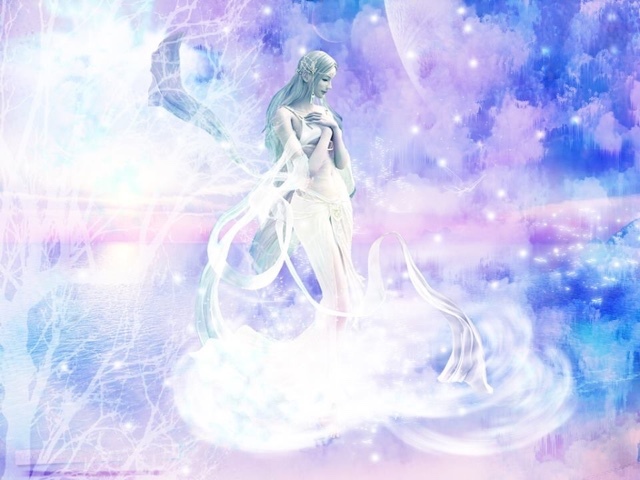 As my consciousness continues to expand, I have been introduced to and now have a heartfelt knowledge and love of our extended Galactic family, Ascended (Master) beings, Archangels and the infinite love of our Creator. Serving and creating with a higher purpose was now exciting and full of infinite possibilities. I felt a strength and energy like never before. This I now know was my growing awareness of my I AM presence and your loving energy-the loving energy of our star family connecting through space and time. 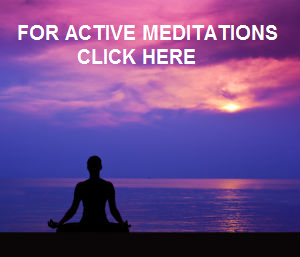 Our unity and connection is strongly felt during our meditations for healing, liberation, and ascension for all. 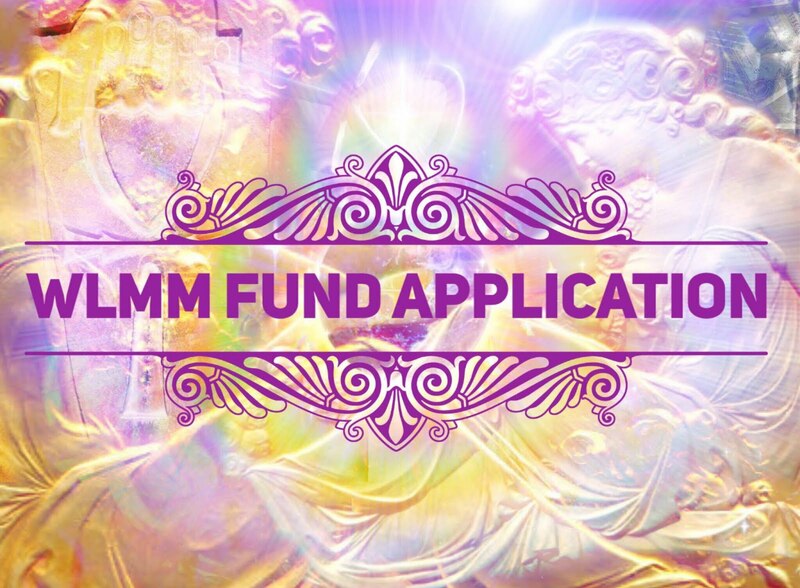 Knowing we are manifesting loving energies and sending this out to you to assist you in your planetary and earthly missions brings out a joy, love and intense longing for our reunion…for creating together a New Atlantis, a Golden Age and sharing this with our extended galactic families. An age of LOVE. As one in gratitude and loving service. Eternal gratuity to Goddess Mother & God Father. Blessings to All, thank you for developing & providing this page & service. Greatly appreciated! Brothers Biek, Osh, Shuka, Eipos, & Mos: your musical inspirations have touched, nurtured me as a musician/writer/poet & helped me thru the darkest times of my life..as well as countless millions of others on planet Earth. It has become much clearer to me, as to what/where/why/who I AM as an artist & person overall..I am forever grateful to my Earth family, Galactic family, & the Creators, for helping me AWAKEN. I look forward to being of service & hopefully meeting you, Family of Light! I am following through with this meditation of numbers, will let you know. Blessings Carol :) Thank you for doing so, my call to the Lightforces. WELCOME FAMILY, WELCOME, WELCOME!...saw the update thru Kabamur's post. Beyond joyful & excited, still processing your messages :) Love & Light Love & Light Love & Light...Thank you all for coming. Querida hermandad estelar mi familia terrestre sufre mucho y quisiera su ayuda para todas las naciones de la tierra, su amor y sus palabras ya son mas necesarias que nunca. Yo estoy lista para ayudar y recibirlos. Para liberar y dejar ir todo lo que ya no tenga que estar. Gracias por su amor y su ayuda, lo necesitamos! Aho'o. I can feel your guidance in my everyday's life, and I feel with your help indirectly I managed to create this wonderful blog. I am looking forward to meeting you at the First Contact, which I always visualise that it will happen in the UN Headquarter in NYC. I will feel grateful to meet you. I feel connected inside. I envision this world finally healing, and coming together in Love/Light. I want to See a World of Light! Light in Every Glance, Love in Every Heart! You have assisted me many times when I was feeling hopeless. I asked you to reveille your selfs to me, so that I would know for sure that this was all real. I look up at the sky everyday hoping to see you. my heart melts every time I see your rainbow cloud. This was a sign from my loving Pleiadian family shining there light, for my heart can rest peacefully knowing that you are real and all of my dreams will come true. The day I make contact with my loving Star family from above. Great Communicator, Artists, Poets of the higher realms, our hearts beat as one as we are united within the depths of our mighty I AM presence. I'm looking forward to our impending meeting face to face - making First Contact a great success ! Together we shall liberate this planet ! As citizens of the cosmos the doorways of the Earth are wide open to you and your fleet. We know who you are / what you've accomplished on our behalf, and for that I'll be eternally gratefull. 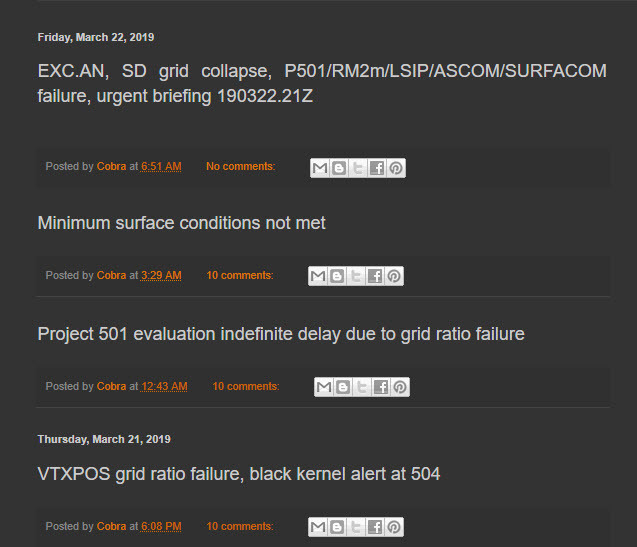 It brings me no surprise that I see your inspirational words appear on this Forum. You have been two steps ahead of me along this incredible journey. We are kindred in purpose! My heart is full, my friend. I send my deep & sincere Love for ALL our brothers and sisters, from here, our precious Earth, or from those worlds to infinity and beyond. 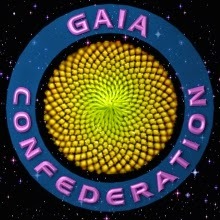 I offer myself to serve alongside with you, our benevolent Pleiadian family, in this movement toward freedom for our enslaved humanity. In perfect alignment with all aspects of LOVE, Honor and Trust, I greet you, dear ones, and know our reunion will be memorable enough to last many days to come. I pledge my heart energy to purpose. Knowing you are close. Thank you for guidance and light and for you are are doing for us here on the planet. Thank you for letting in the light towards the earth plane and for your efforts in anchoring Source Light to all. Thank you for your dedication in all you do! May all Hearts feel your light and love! May each one be guided to once again be reunited with each one of our star brothers and sisters as we celebrate the new Golden Race in this new era of Love, Peace and Light! I invite you, my dearest Pleiadian family, to finally give a hug "for real" ! Lol! With you on my side. Looks is time for a meet, but more important, is time for THE EVENT asap. 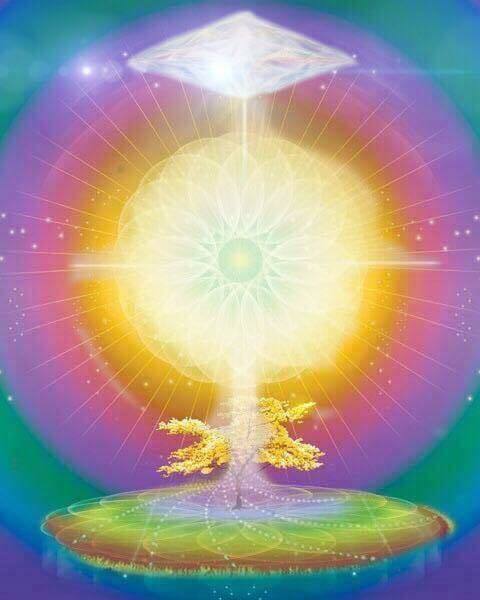 Beloved Sisters and Brothers of Light, deeply in the infinite of my heart I wellcome you and feel ready to excahnge with you in order to join our forces for the Victory of Light. My reunion with you, my Star ⭐️ Family, after a lifetime longing, finally is happening now which makes me happy beyond measures: I feel you... sense you in each cell of my body... see you all around me 24/7... the next step is longing to see you in real life!!! I love you and have a deep respect for you!!! Somos un solo corazón, una sola conciencia, un sólo espíritu, la luz de la luz, el amor del amor, una unidad múltiple perfecta de luz y amor incondicional, multidimensional y eterna. Llegará el feliz día de la realización de nuestro real ser interior, a través del abrazo eterno e infinito, lágrimas de gozo y júbilo se esparcirán por doquier y el universo vibrará con nuestra felicidad, que se expandirá sin límites. Alma de mi alma, ser de mi ser ... seremos uno solo y por toda la eternidad. Seeing your ships and knowing you are looking forward to meeting us is exciting. I am looking forward to meeting you all. Thank you for all you have done for us here on earth. With much love, respect and gratitude. I don't know much about how first contact is likely to look but I often visualize it looking like close encounters of the third kind. Being in both complete awe and feeling the most familiarity I have ever experienced. Despite being in awe, not feeling the least bit afraid. Being so grateful that I have been reunited with my family. That I can feel at Home, simply by being with them now. That I have been waiting for so long and Tha everything I have ever done is so we can all be reunited and feel as One again. That we can pour our love over this entire planet and infuse it with Light. And thank you a trillion times for your love !!! Blessings of love n gratitude to all. Wow i feel as tho I've shared all of your thoughts n feelings n loving intentions as well as visions for just such an amazing occasion so I'm left pondering what more I could possibly add to the beautiful visions already shared. Hmm only more love n continued shared visions n support for all shared visions n expressions I believe, that is for now anyway. I've been lost along time now n just these last few days beginning to feel the overwhelming n beautiful connection n love flowing once again so Bless you n sending all great love n gratitude. Hola mis amados hermanos mayores,hace mucho tiempo ansío este momento de encuentro,lo he soñado tanto,no dejo de observar el cielo todo el tiempo,buscándolos allí en alguna parte,en donde siempre sentí que es mi verdadero hogar, aquí estoy aguardando por ese tan anhelado abrazo de luz en nuestro reencuentro,muy ansioso, feliz y vibrando todo mi ser en el amor, bienvenidos sean hermanos.!! Nem tudom kik vagytok, én az igazság, szetetet és a jóság oldalán állok, ha ti is akkor kérlek titeket lépjetek velem kapcsolatba személyesen. Nincs saját telkem se házam, de attól még találkozhatunk. Én meg tettem az első lépést, ha tényleg azok vagytok, akiknek mondjátok magatokat, akkor hamarosan találkozunk. Hello My Pleyadian Star Family! Welcome to Earth! I'm ready for the first contact and I'm happy and gratefful for your enlightned presence here! Thanks for helping to liberate this planet and your humanity! Victory of the Light! See you soon in the EVENT! My star family,thank you for always being so helpful. Brigitta, sehr lieb geschrieben! Genauso fühle ich auch. Es ist sooooo schön zu wissen, dass es wunderbare Unterstützung durch EUCH gibt! Ich werde alles tun und bin bereit dafür, mit EURER Hilfe dem großen planetarem Wandel zu geben, was wir ALLE brauchen: LIEBE! Denn....die größte Macht, die keine Macht braucht um mächtig zu sein ist die LIEBE. Ich bin stolz auf EUCH und ich bin stolz darauf, eine Eurer Schwestern sein zu dürfen! Ich freue mich auf ein glückliches Wiedersehen mit Euch!!!! Yes, Star Family, I love you and I'm ready. I miss you all!!! Let us meet very soon! Much love! I am Cristian from Romania. I appreciate and love you very much, our galactic brothers and sisters. I will gladly expect to see you at the big event soon. So, how do we know the good guys from the bad? Wasn't Lucifer the "light" bringer? I want to make sure I am on the right side of this! We are all family of the Light. Source brings us together when we were given His eternal spark of Life essence. I feel your longing. How may I help?